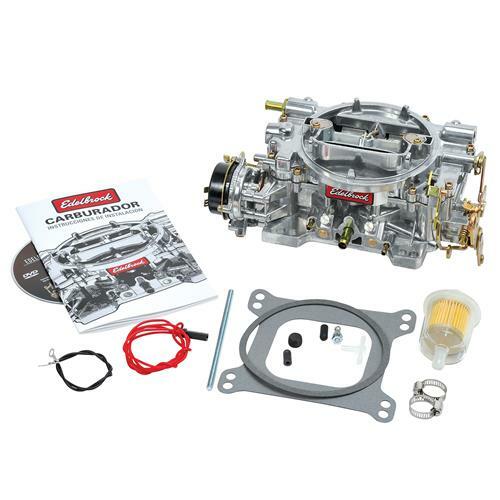 Upgrade the tired carburetor in your 79-81 Mustang with this Edelbrock Performer Series 600 CFM "economy" tuned carburetor! Great for Mildly built 5.0L's! 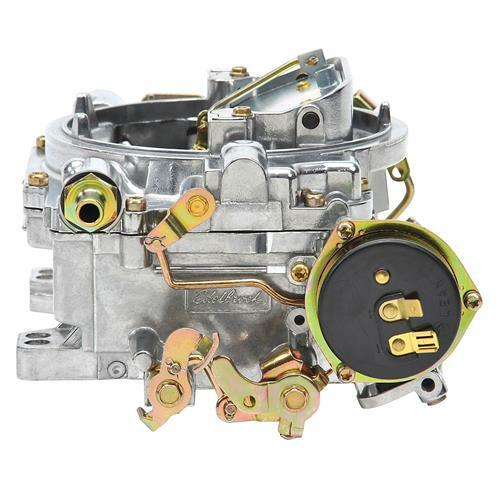 The Edelbrock 1406 600 CFM Performer Series Carburetor is the perfect addition to top off your Mustang's mild performance built carbureted engine! Designed for mildly built 5.0L engines (i.e. intake manifold, smaller cylinder heads, etc,) and tuned for "economy". Featuring a two-piece, all-aluminum construction for cooler operating temperatures and less warping. 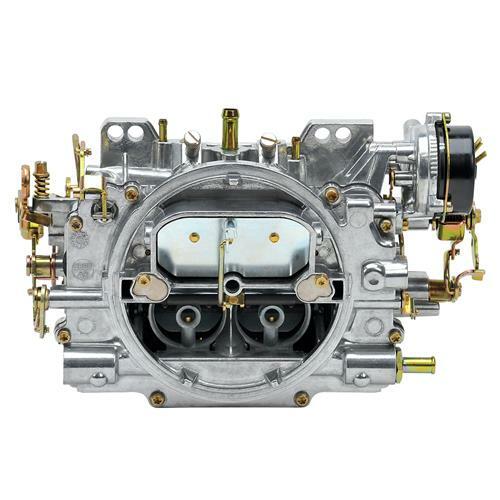 There are no gaskets below the fuel bowl level for fewer leaks, and no plastic parts or power valves to blow out. 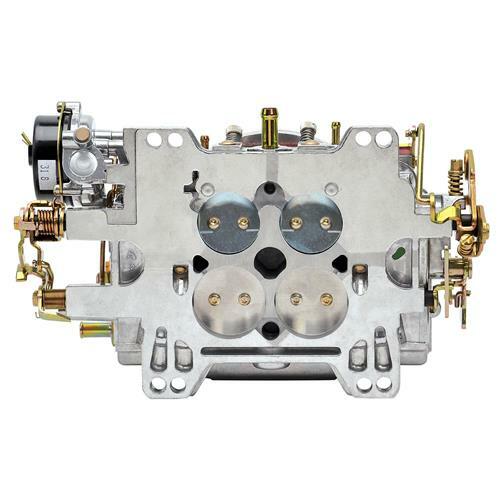 The carbs use easily changed metering rods for precise tuning, non-adjustable secondary air valves, and the primary venturi booster is a bottom-feed design for smoother acceleration and better drivability. - Metering rods are utilized to transition between circuits. At Edelbrock, this commitment to engineering and development goes into all our products! 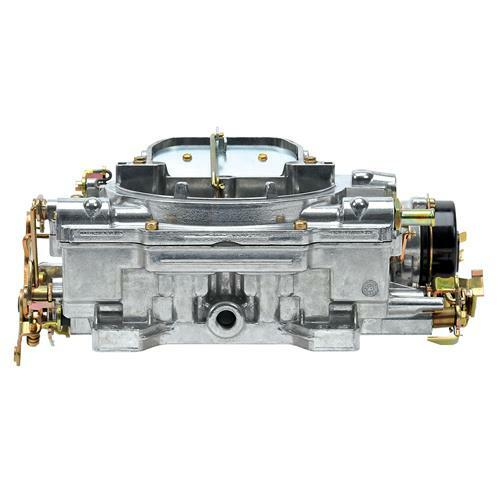 Shop LatemodelRestoration.com for your Edelbrock intakes, cylinder heads, and other Mustang performance parts!